On-site camping will also be offered for a small number of Self-Contained RV's and Motorhomes at Ward Oval where there are permanent toilet facilities. Un-powered, on-site camping will come at a cost of $20/night for up to two (2) people. Tip! To book one site for three nights please select the first option (3 Night Stay) and select "1" as the quantity. To book two sites for four nights please select the second option (4 Night Stay) and select "2" as the quantity. A fee of $10/night applies to any additional persons staying onsite; minimum stay 3 nights (minimum spend $30). All campsites will be numbered. Upon arrival, guests will be allocated a site number. Those campers who'd like to camp side-by-side are encouraged to enter the site at the same time. Pets (dogs) are permitted providing they are on a leash and supervised at all times. Generators are not permitted after 10pm or before 6am. Unfortunately, no cancellations or refunds will be permitted, and the POWERED SITES have SOLD OUT! Admission to the Gig on the Grass - Concert @ Ward Oval is NOT included. Tickets are available to this event at a cost of $20 per Adult or $15 for Concession. 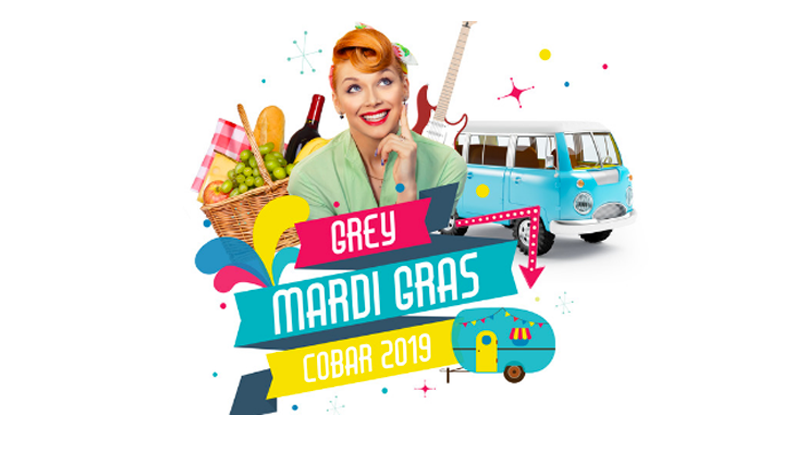 This temporary camp ground will be managed by the Cobar Show Society in conjunction with Cobar Shire Council.